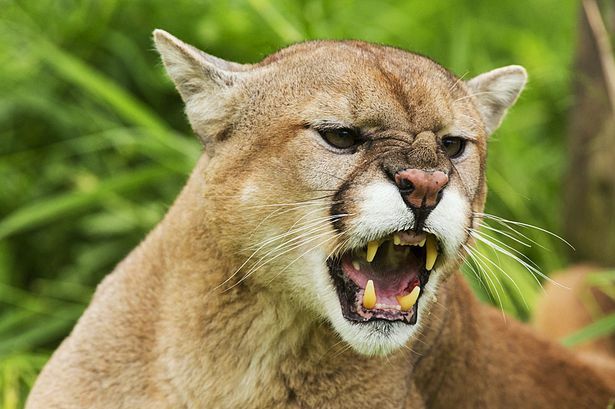 House cats (at least my fluffballs) are terrible at biting, but their cousins – cougars, with their powerful jaw, can crush bones and skulls of its prey with ease. 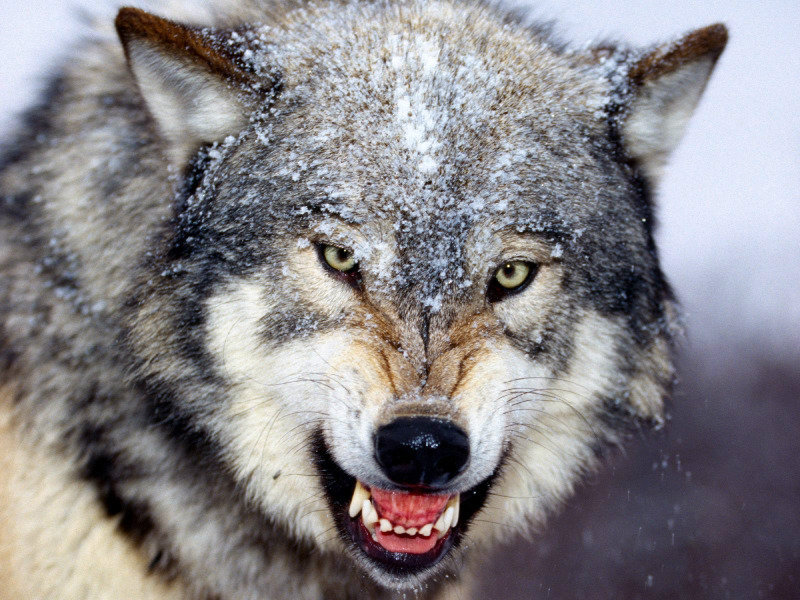 Although not nearly as strong as Hyenas, wolves can also gnaw on the bones of their lunch with a relative expertise. 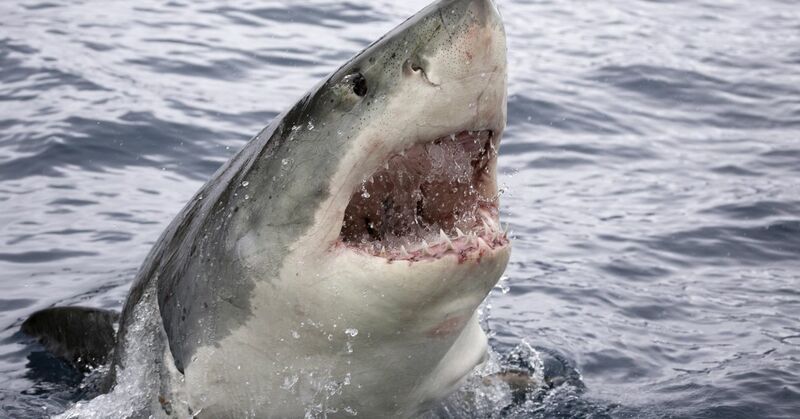 Are you surprised that the Great White Shark is so far down the list? I know I am. But what it lacks in pressure, it makes up for in the size of its jaw and the sharpness of its knife-like teeth. 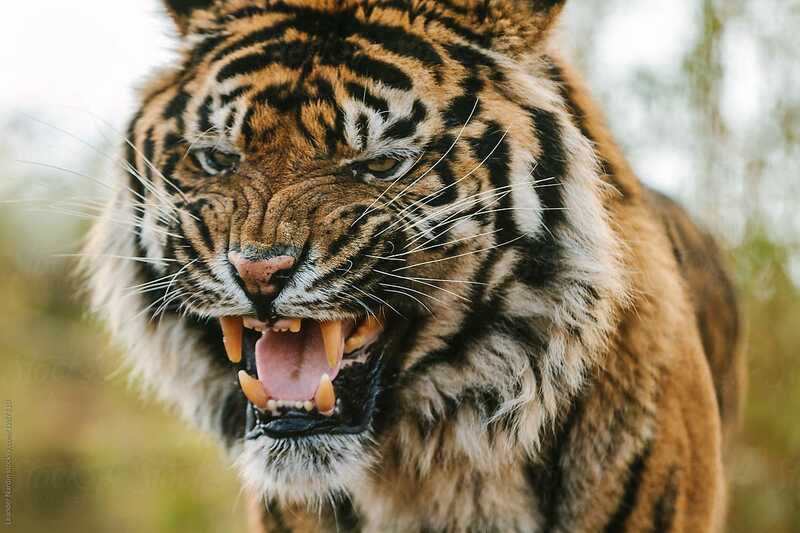 The bigger the cat, the stronger its bite, right? Not exactly. 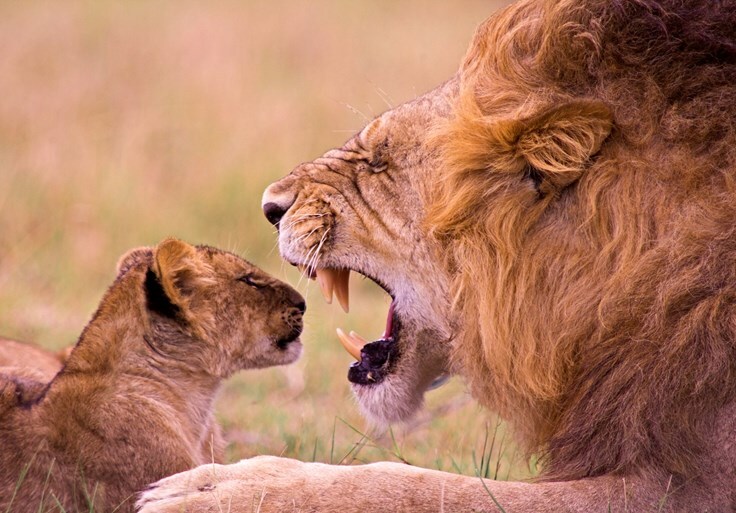 Turns out Lions are really bad at biting. I wouldn’t play around with a hungry Lion. 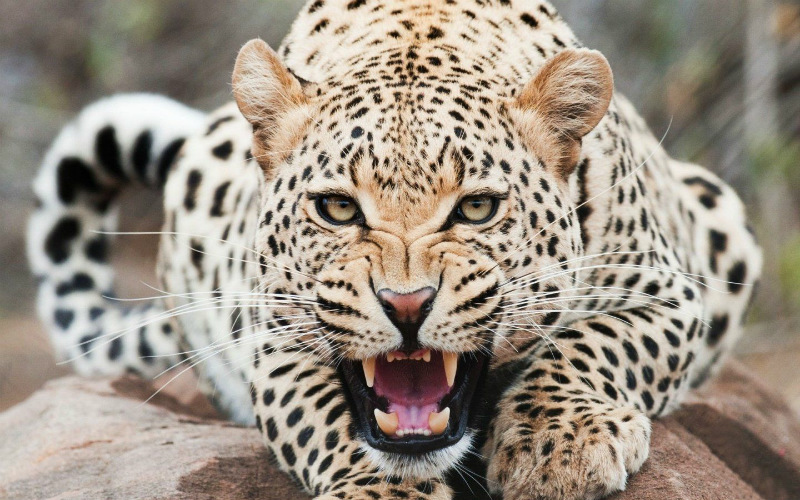 Marginally stronger than lions, Jaguars are even more lethal predators than the King of the animals. 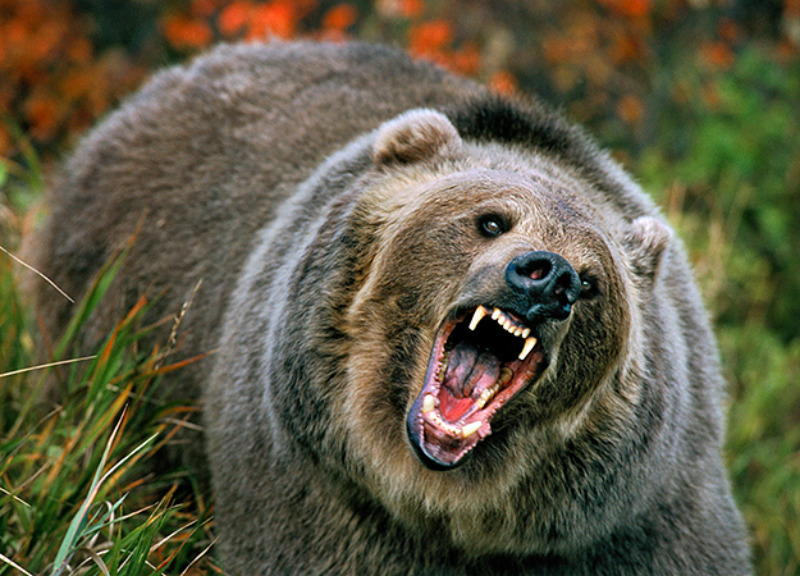 As you may already know, brown bears are insanely strong as are their bites. 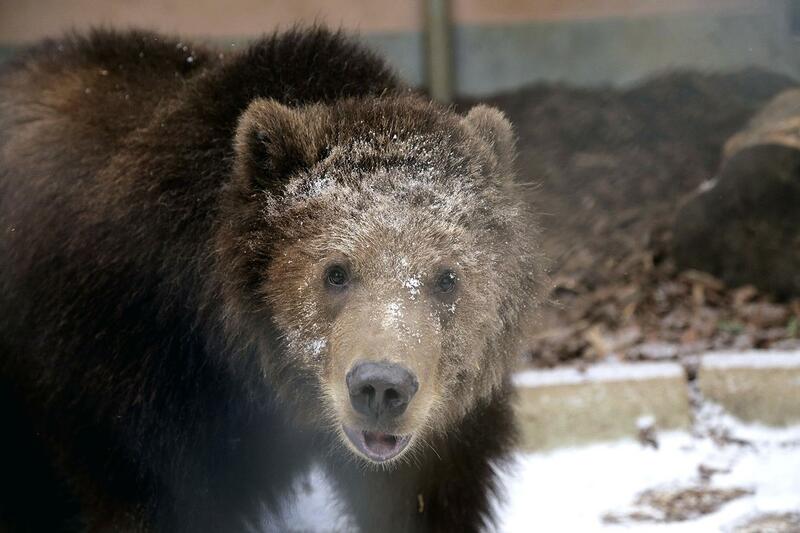 The Kodiak bear is just a more strong version of the brown bear. 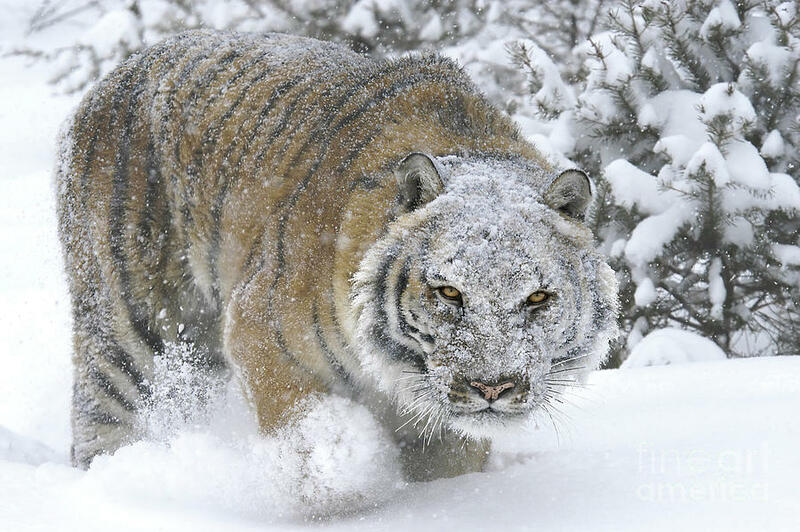 Here’s another kitty on this list – the Siberian Tiger. 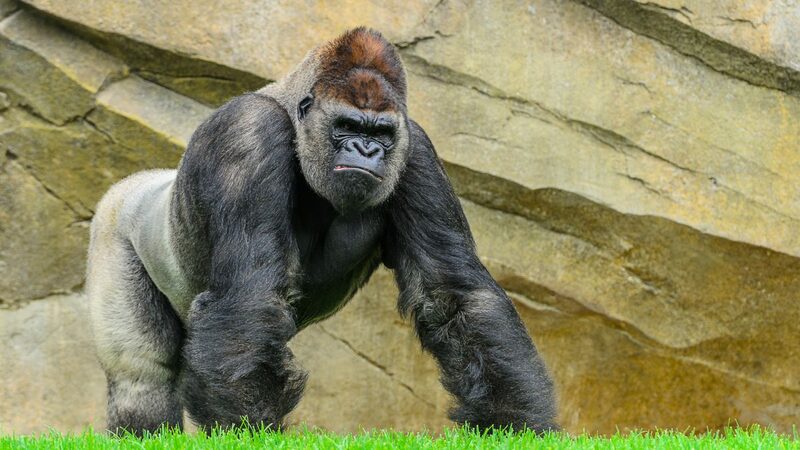 Everything about these majestic creatures exudes strength and awe. But wait, we have one more feline to go. 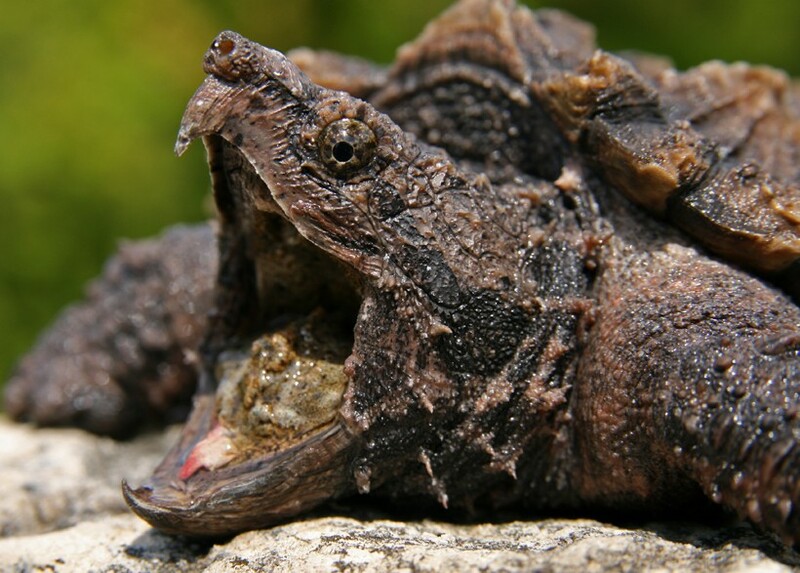 Snapping Turtle got its name for being able to bite off anything close enough to its toothless mouth, like someone’s finger, for example. I’m just glad that a big cat landed in the top 10. 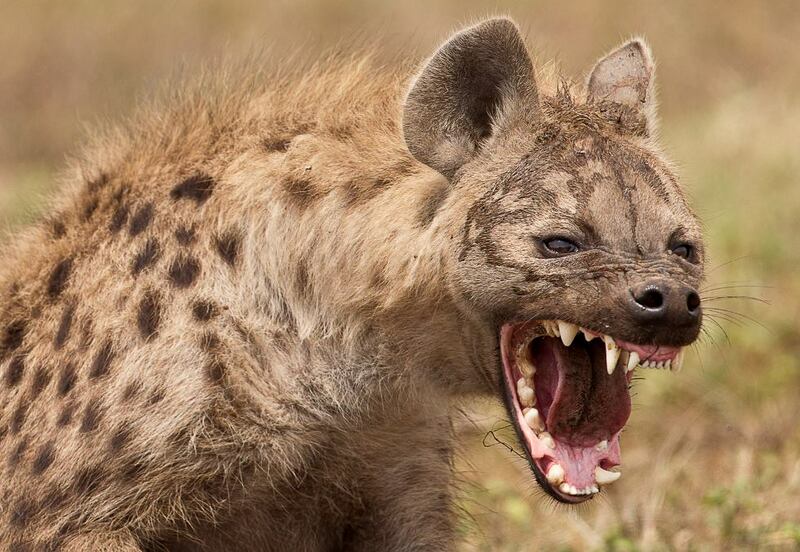 Hyenas are absolute beasts when it comes to biting. When a pack of these fellas has lunch together, even the bones are being shredded into dust. 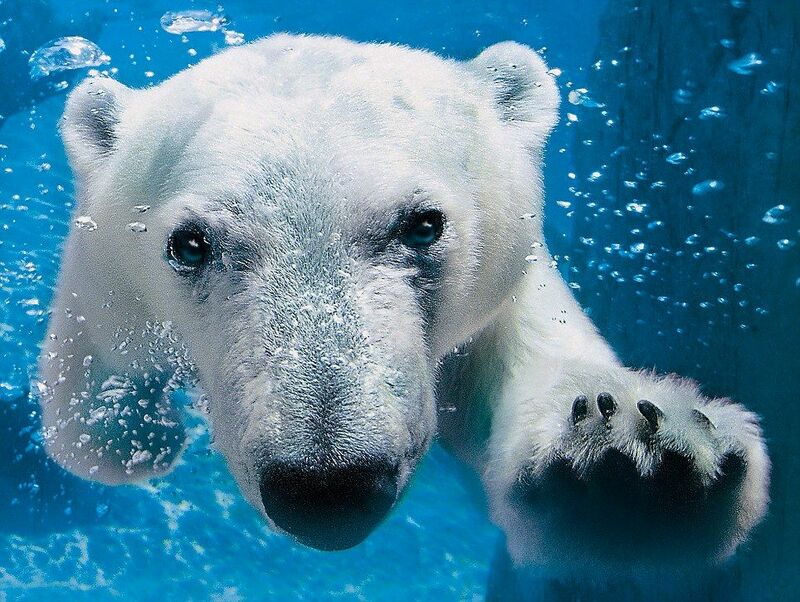 Polar bears have ten times stronger bite than a regular human. Just let that sink in. 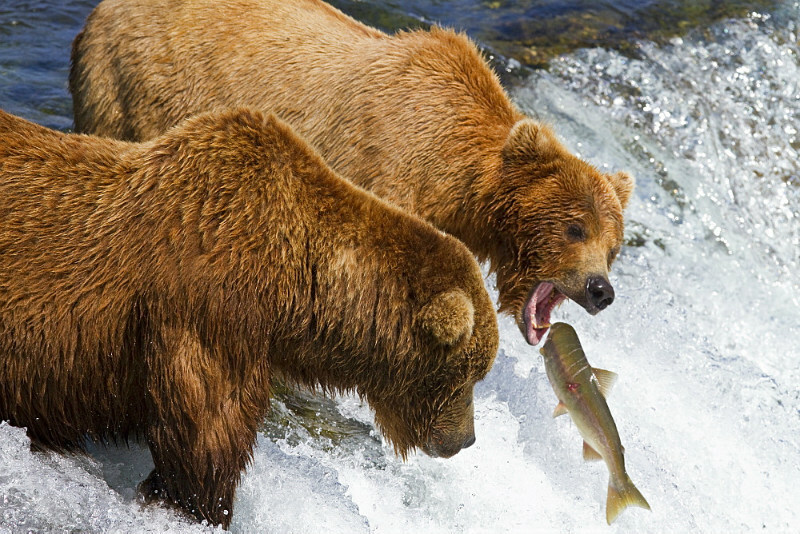 Somehow grizzly bears are a tiny bit more powerful than their northern brethren. 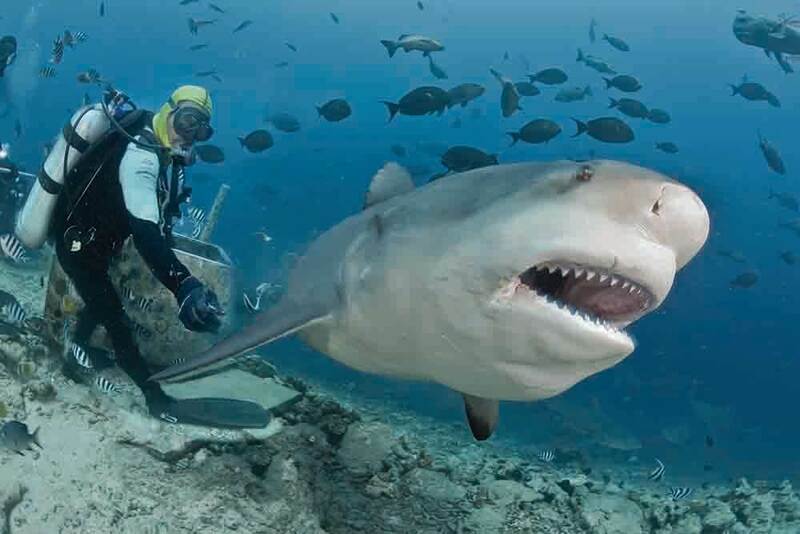 A bite from this shark will hurt like hell! I would have never expected a gorilla to be in the top 5. But here we are! 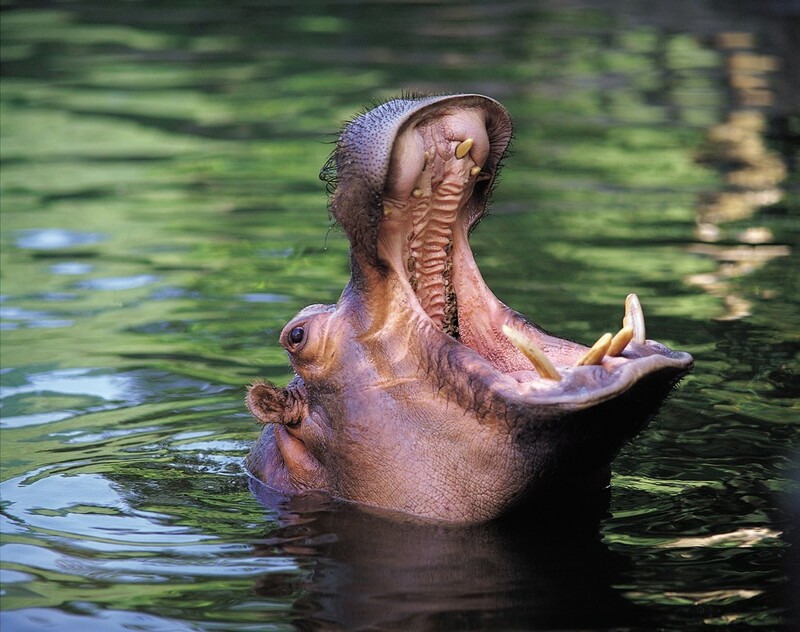 Hippos may seem like very cute animals from children’s books, but not only can they open their mouth at a 180-degree angle they also have an enormous ferocious bite force. Spoiler alert: all top 3 candidates are very similar but oh so different at the same time. 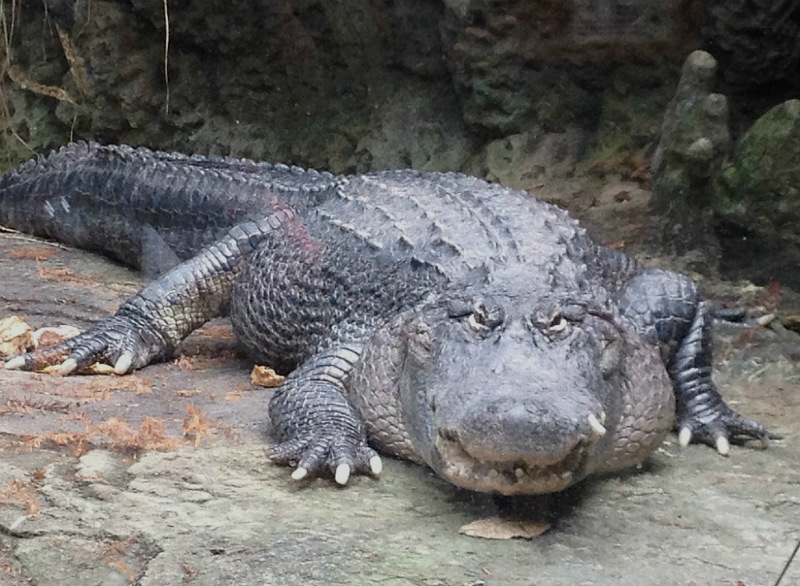 And at 2125 PSI we have the American Alligator. 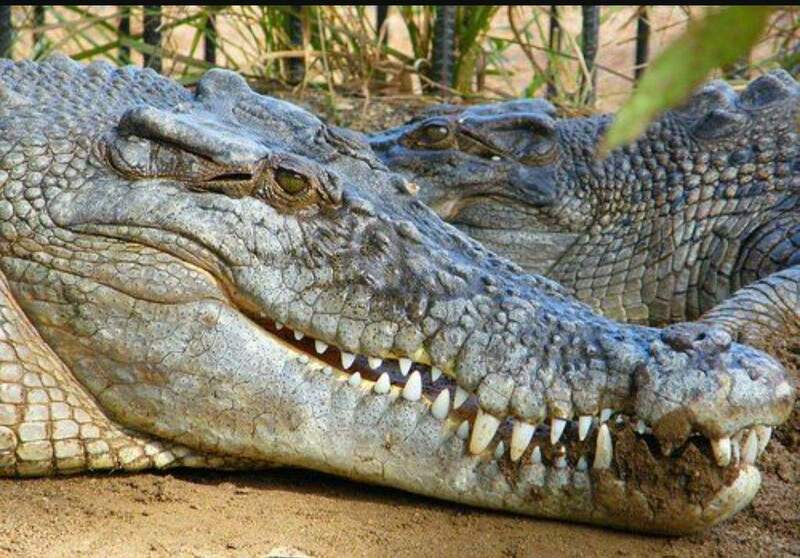 Doubling the American Alligator’s PSI, this killer Crocodile can shut its mouth like it’s no-one’s business, but opening it is the biggest problem. 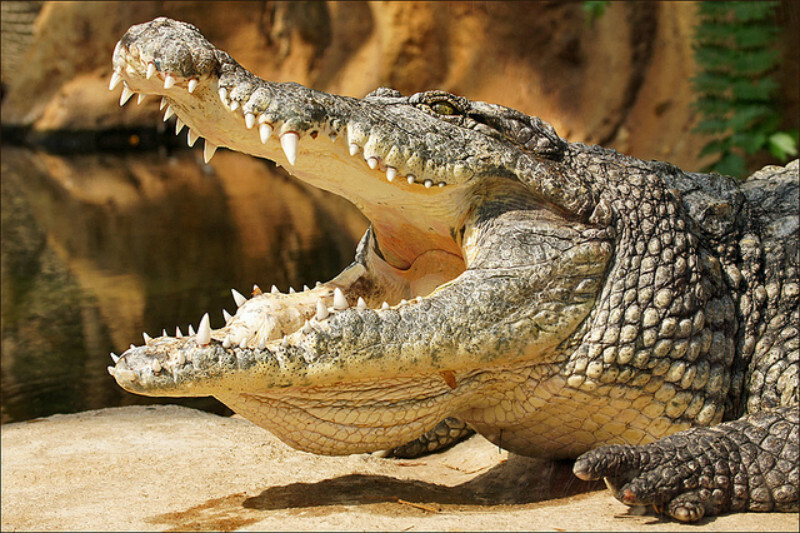 And #1 – the Saltwater Crocodile! 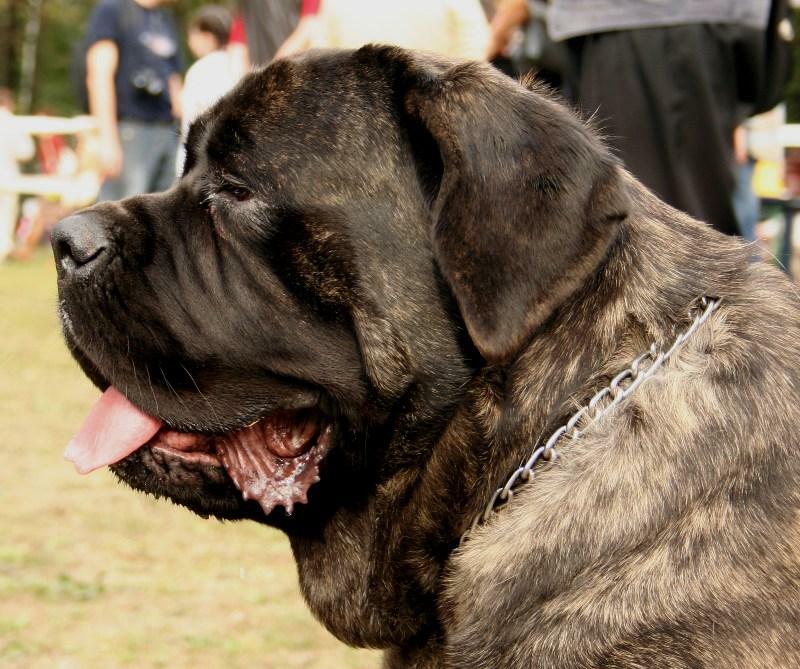 Some scientists speculate that their bite force is comparable to that of T. Rex’s. Yikes!